better business, better people, a better world. - How to engage your employees and Stop wasting everyone’s time? - Learn how to implement a new process for employee engagement that teaches employees how to engage themselves. - Planning for the future: Be ready to use a new process for planning that can be applies to individuals, teams and organizations. 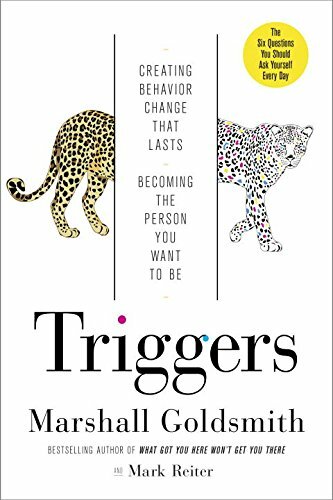 Dr. Marshall Goldsmith is a world authority in helping successful leaders achieve positive, lasting change in behavior: for themselves, their people and their teams. 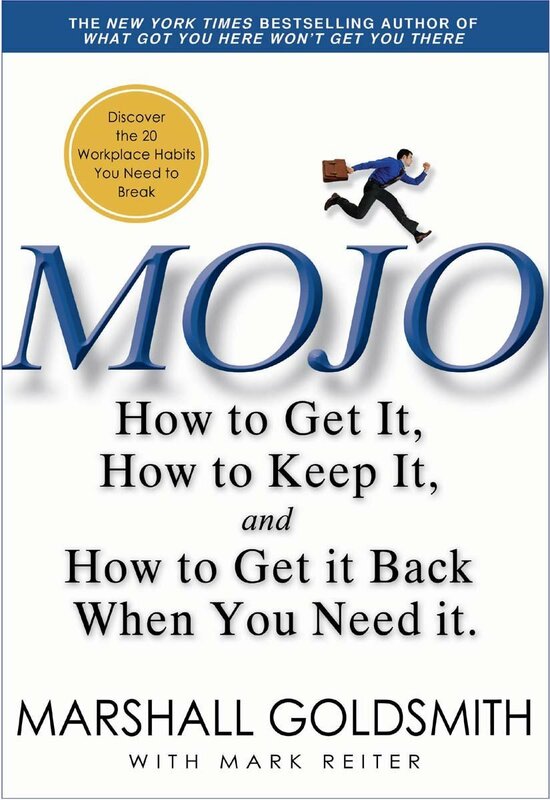 He is the million-selling author or editor of 31 books, including the New York Times and Wall Street Journal bestsellers, MOJO and What Got You Here Won’t Get You There – a WSJ #1 business book and winner of the Harold Longman Award for Business Book of the Year. His books have been translated into 28 languages and become bestsellers in eight countries. 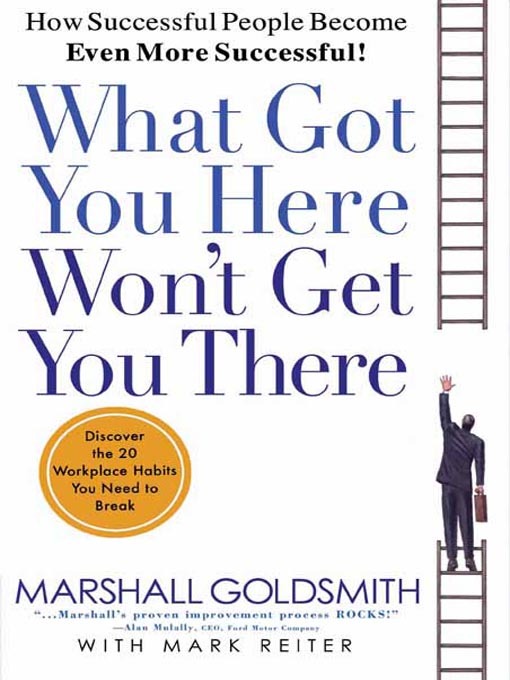 "Marshall is a valuable coach and partner in driving organizational change and performance improvement. * 12.36% service tax applicable on the invoice value. We were a very successful team who took our performance to the next level. With Marshall's help we identified our two areas and went to work. We used everyone's help and support, exceeded our improvement expectations and had fun! A team's dedication to continuous improvement combined with Marshall's proven process ROCKS! Marshall is a dynamo. He helps highly successful people get better and better and better. His advice helps me enormously at work, but it makes an even bigger impact at home. My wife and kids stand up and applaud Marshall for helping me become a better husband and dad. What could be better than that? A great coach teaches you how to improve yourself. Marshall is a great coach! He has a unique ability to help you determine what you can improve and what will have the greatest impact on the people you lead and love. 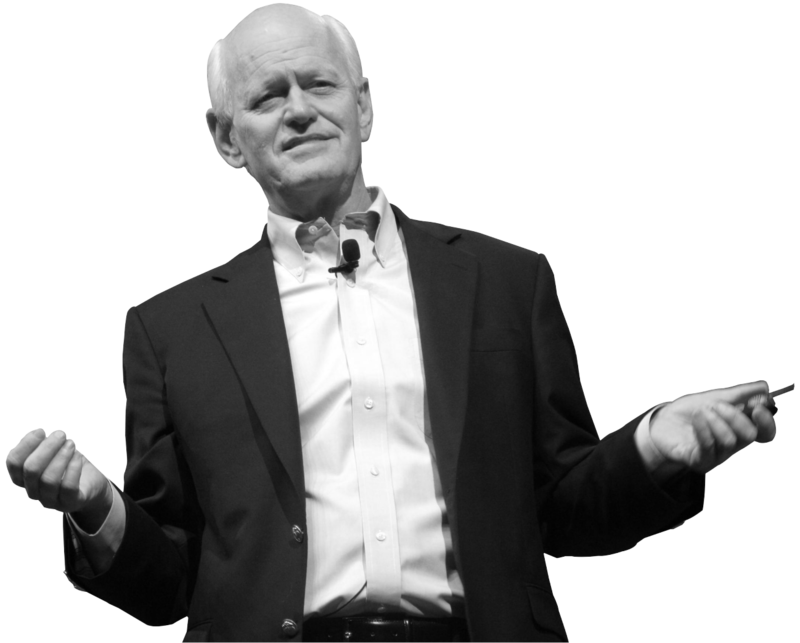 Marshall Goldsmith has helped me become a more effective leader - as judged by the people who are most important at Getty Images - our employees. Marshall has helped me and my executive team members to be much better positive role models for living our Leadership Principles. Knowledge Capital Services Pvt Ltd.